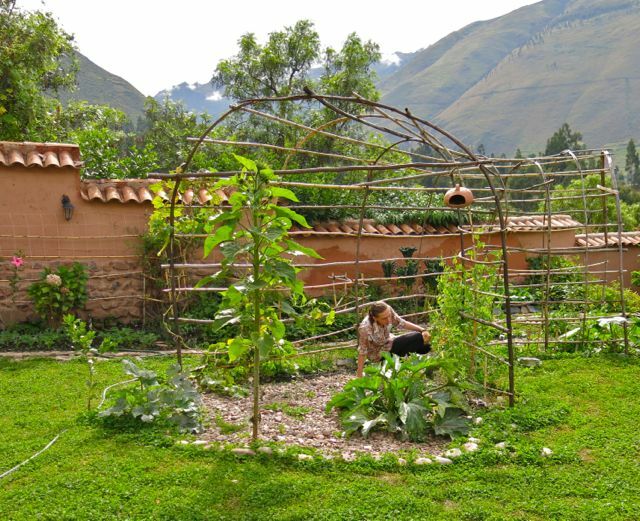 Located in the agricultural heart of the Sacred Valley of the Incas, Casa Girasol is an Organic Farm, B&B and Retreat Center. 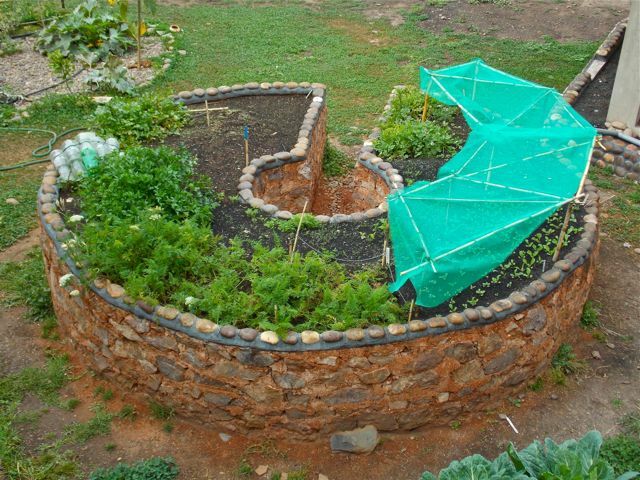 We support alternative agricultural practices, including Permaculture and Bio-Intensive farming. We also provide educational/retreat facilities open to the public. Retreats and workshops hosted at Casa Girasol include alternative farming, yoga, meditation, astrology, NLP, Santo Daime, indigenous and sacred plant medicines, natural healing, essential oil therapies and many other practices and areas of interest. If you wish to inquire about booking the retreat facilities, contact us here. Casa Girasol is an Organic Farm and Retreat Center. 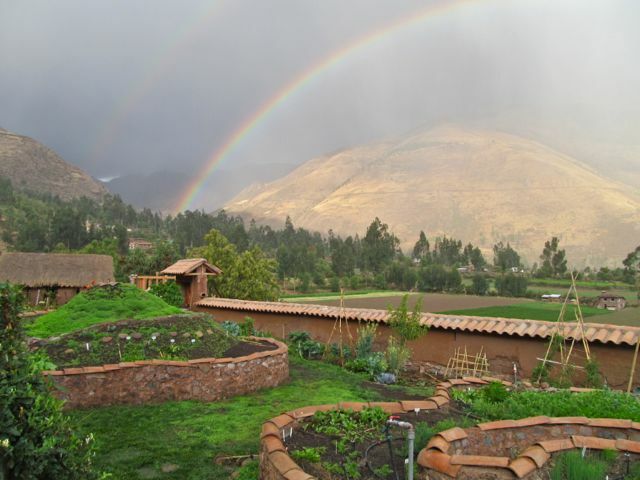 We are located in the agricultural heart of the Sacred Valley of the Incas, in Calca, Perú. Our farm supplies 100% organic, non-GMO vegetables, fruits and herbs to individuals, restaurants and institutions across the Sacred Valley. Our retreat center houses up to 16 people and includes classroom and kitchen facilities, full staff, and organic gardens to nourish and heal. 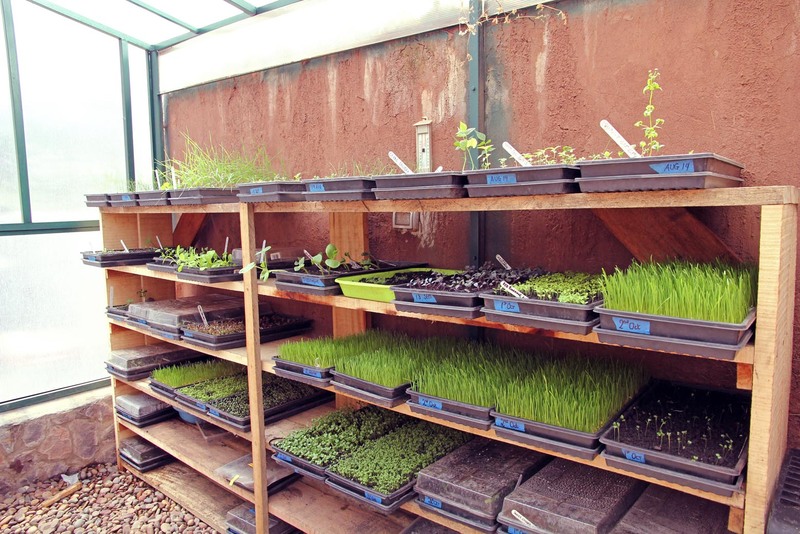 Casa Girasol maintains a number of projects including the Sacred Valley Seed Bank (1600+ varieties), Foods that Heal, Local Agritourism and more. 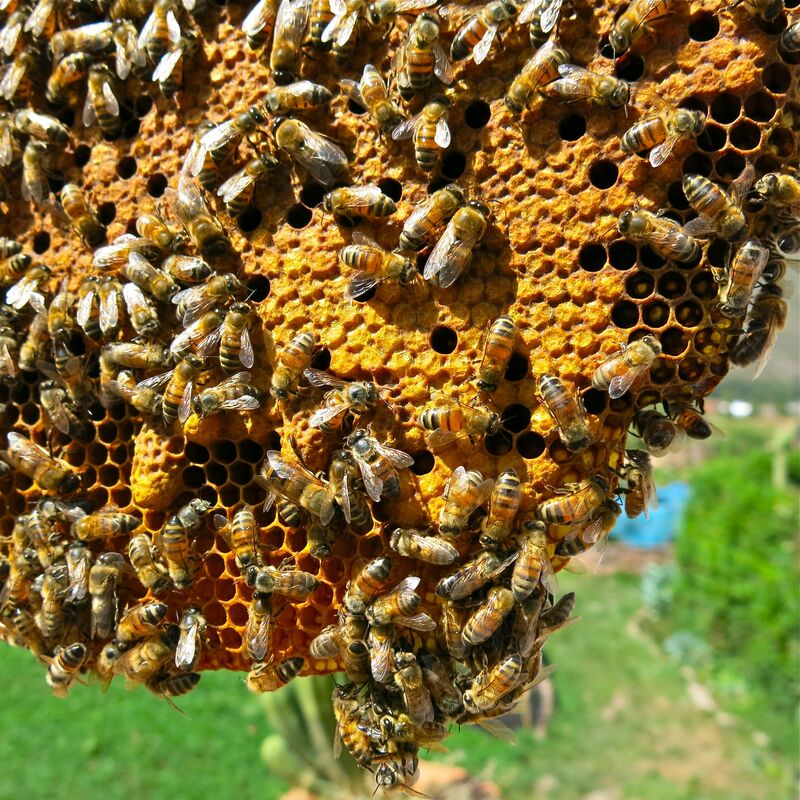 Casa Girasol is dedicated to the promotion and education of bio-diversity in everyday life. 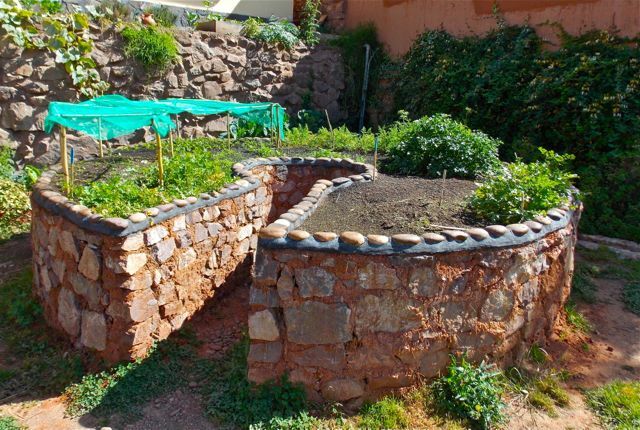 By employing the disciplines of permaculture and bio-intensive farming, along with the exclusive use of heirloom seeds (ancient, non-hybrid varieties), we express our commitment to the ecological balance of planet earth.